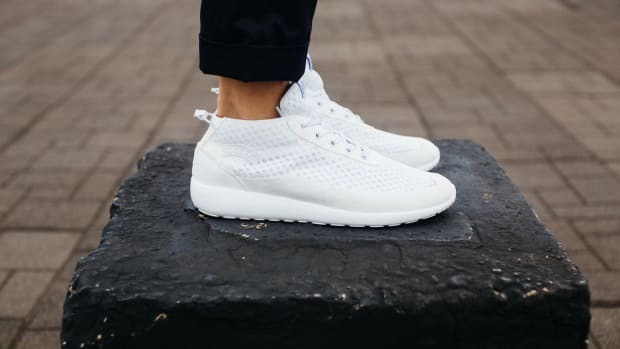 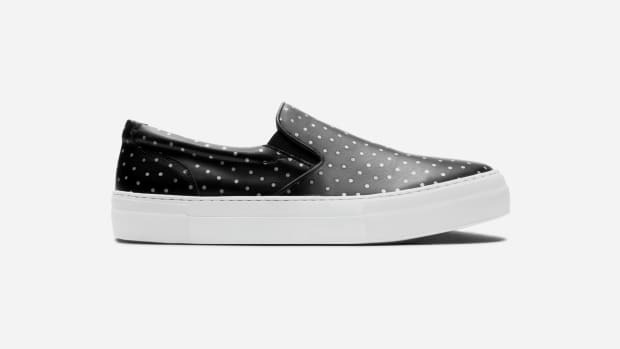 If you're on the hunt for a pair of minimalist sneakers that can be dressed up or down easily, scope out the new Royale Duotone from New York-based sneaker outfit GREATS. 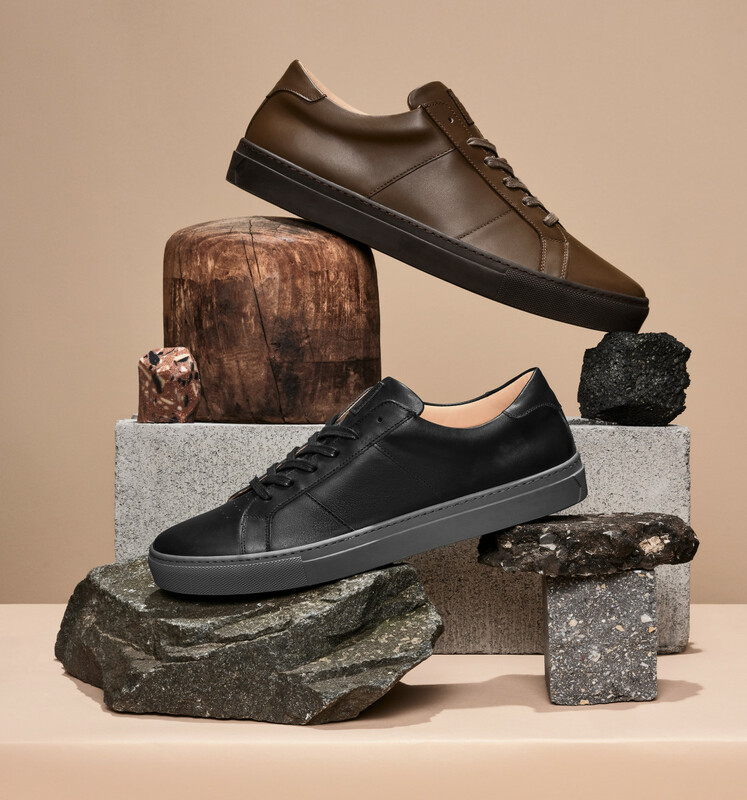 Made in Italy and available in both black and brown, they're constructed with GREATS' signature smooth Italian leather and sit upon a complimentary duotone rubber sole for subtle contrast. 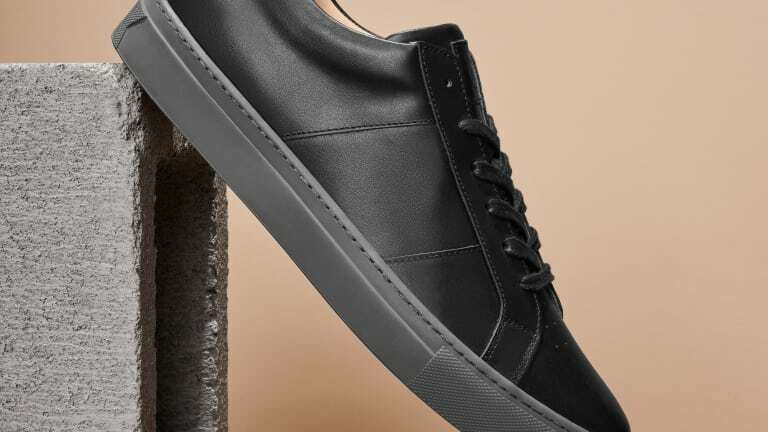 A stylish option for anyone trying to upgrade their shoe game, you can pick up a pair for yourself here.